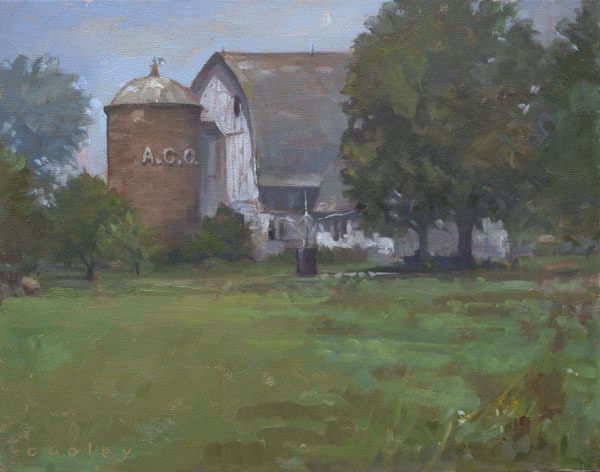 Spent a windy morning painting this silo and barn , near Rice Lake Wisconsin, I’ve admired for years. I had to chase my sun umbrella down the road a couple times. I had a chance to meet Leroy and Gayle Subrt and they were very nice people.